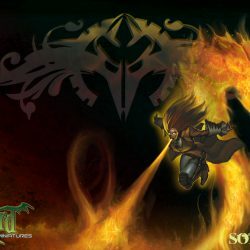 As you may have noticed I have a list of Malifaux sites that I’ve came across and follow and one of them is the Twilight Emporium. 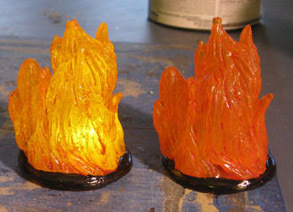 Josh over at the Emporium posted a while back about some LED Flickering Flame markers which are great for my want of playing some games with Sonnia so I went over to check his Store to see if he had them up for sale yet. Imagine my surprise to see them there and not only for sale they are also on special for the moment! I’ve been wanting to so something like this but my skill with anything resin is purchasing it and not making it. so I’ve jumped at the chance to get some. If your looking at needing some of them I’d defiantly grab them. Now I hope they get here before the start of October so I can use them at MOAB but I’ll wait as long as it takes for them to arrive.